Thought I'd also mention that it take a little effort to get twenty cigs into one of these cases, but it can be done. 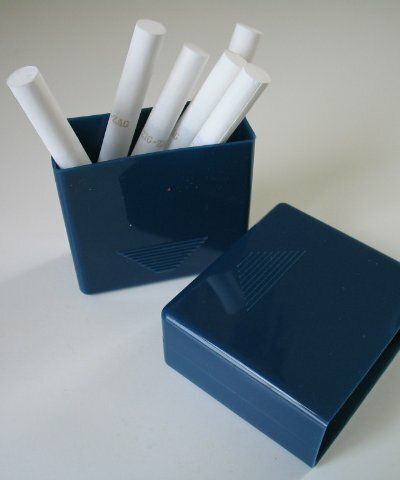 Lay the case on it's side and as you fill it, press down with your finger on the entire length of the cigarettes. The last two are a snug fit. When you're done it looks like a pack of pre-mades.